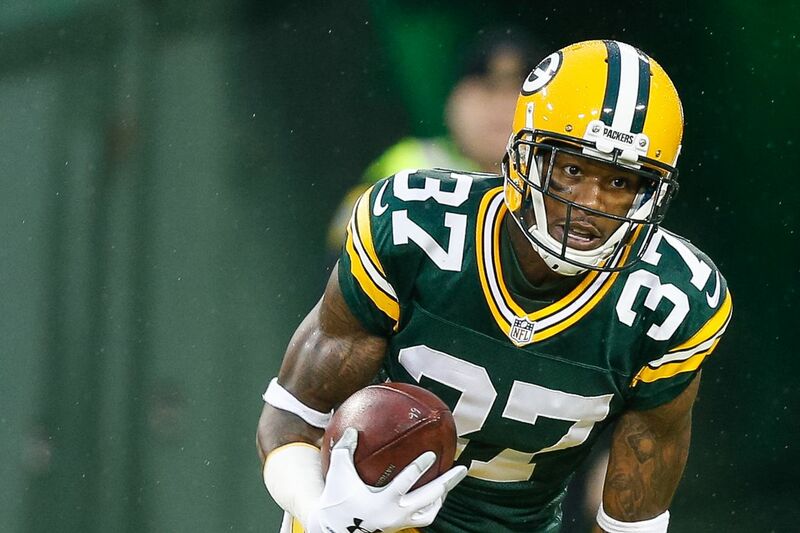 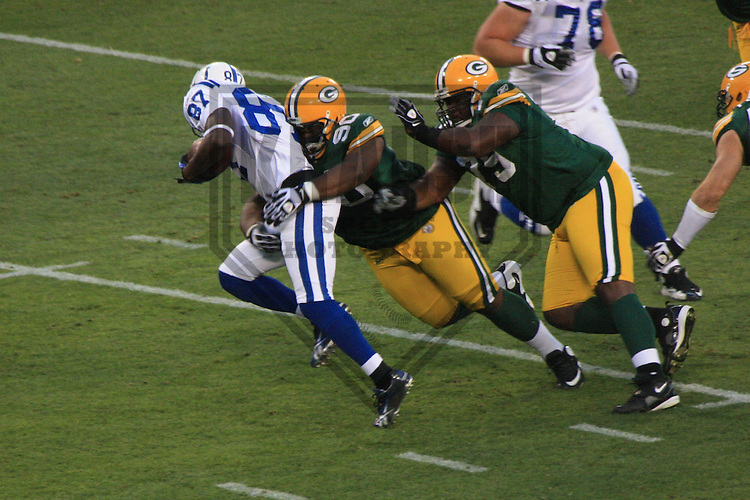 Green Bay Packers' B.J. 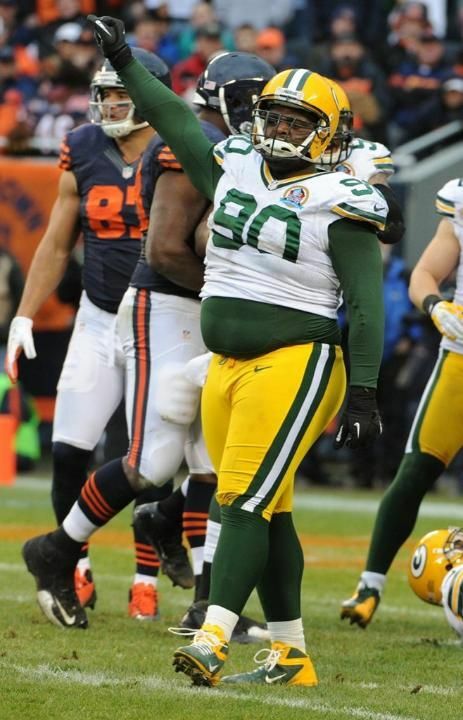 Raji runs to the sidelines during the game against the Minnesota Vikings at Lambeau Field in Green Bay, November 24, 2013. 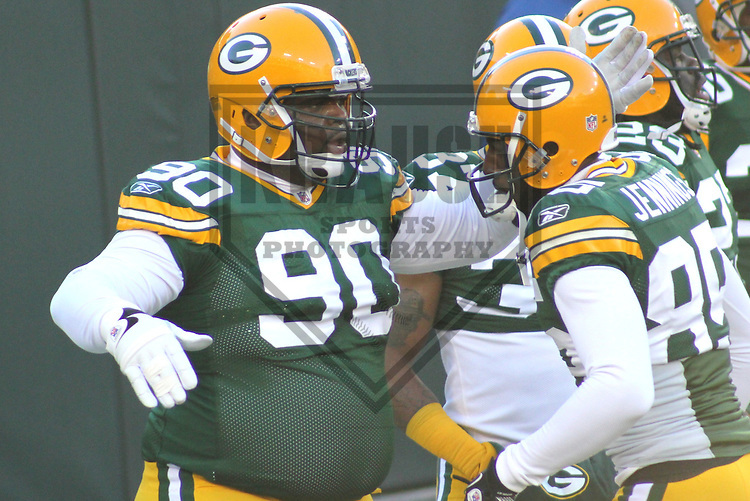 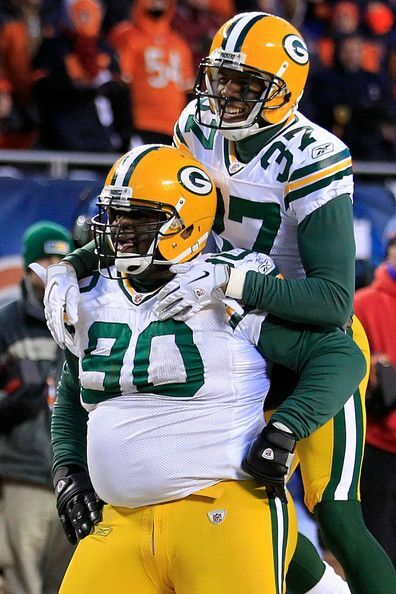 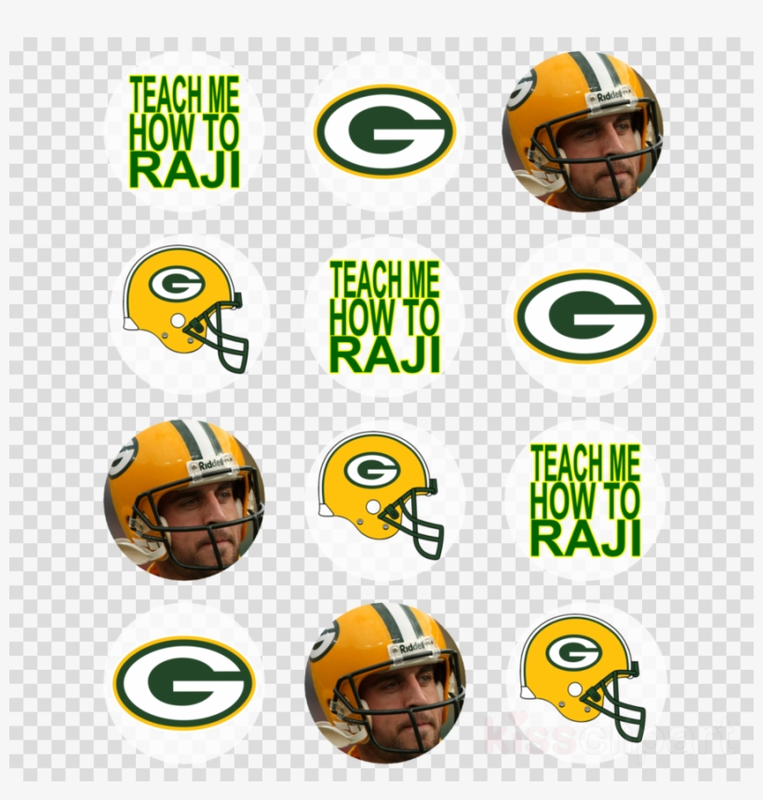 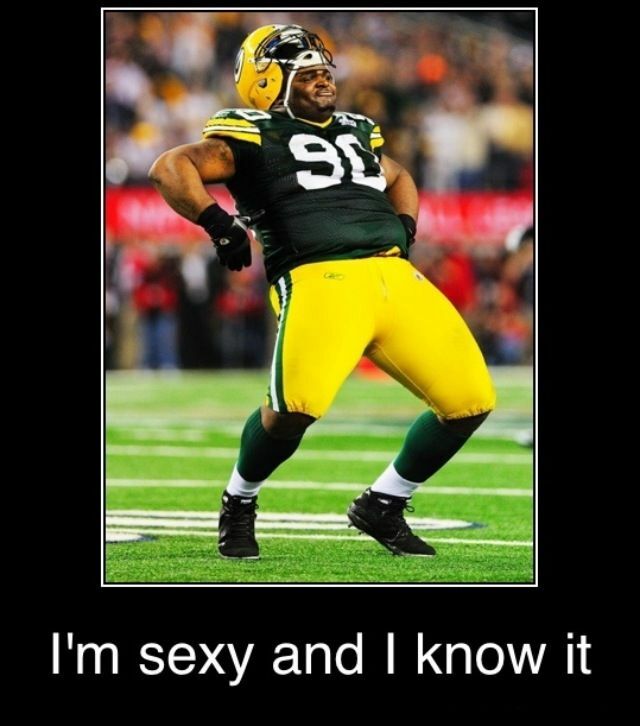 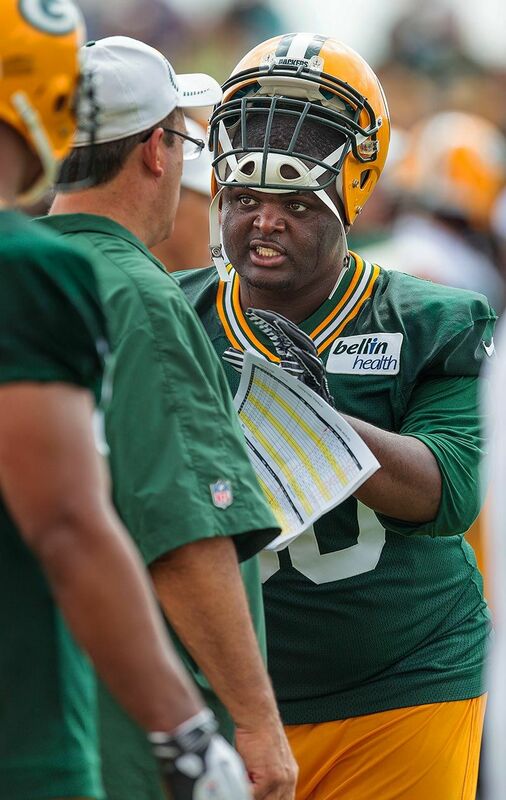 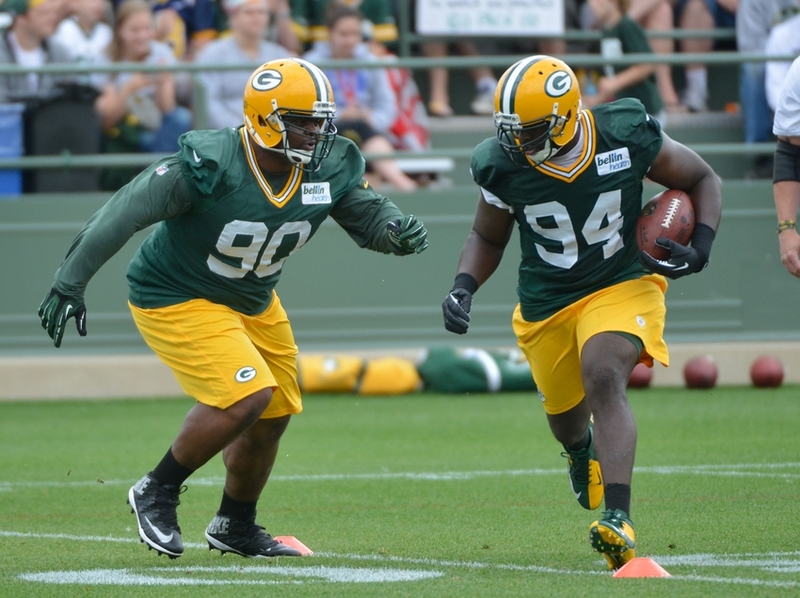 BJ, will you teach me how to Raji? 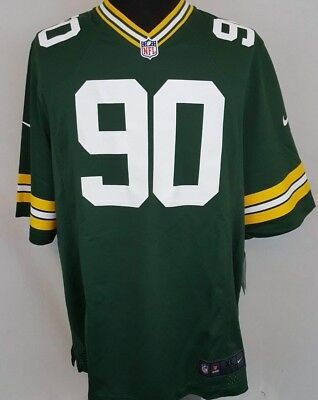 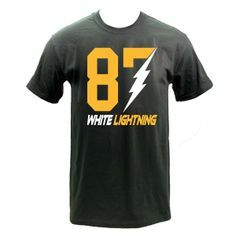 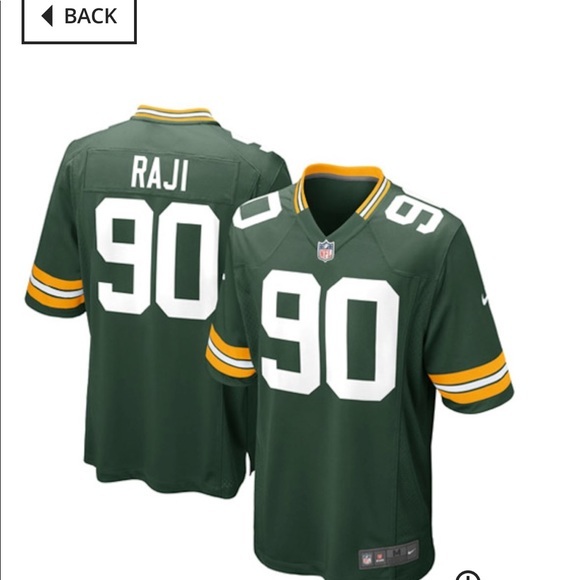 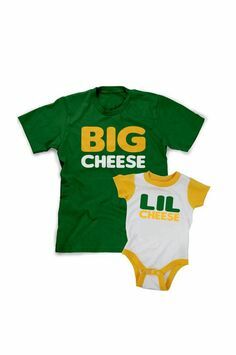 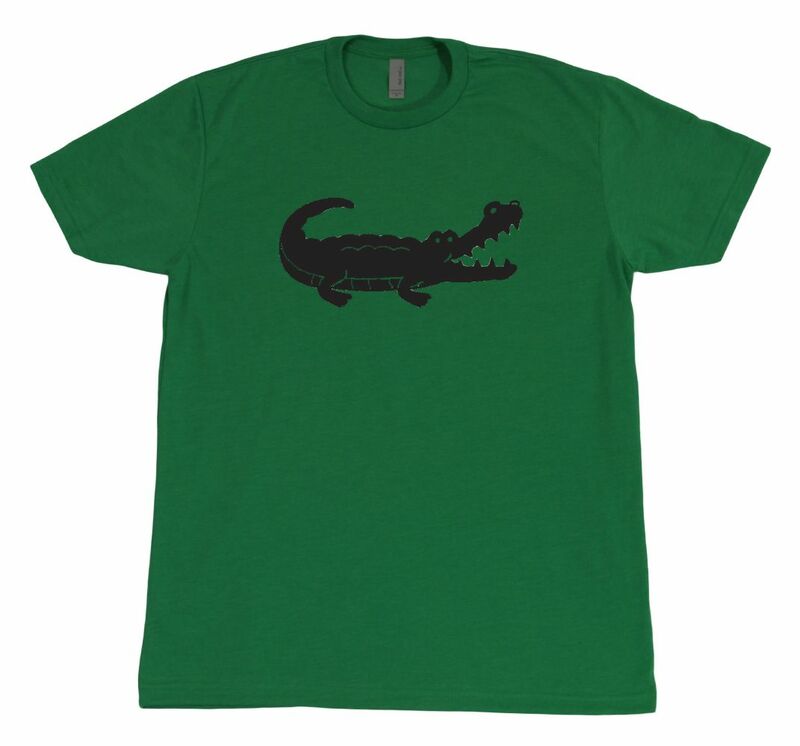 New BJ Raji shirt blends my love of early '90s rock and the Packers to perfection. 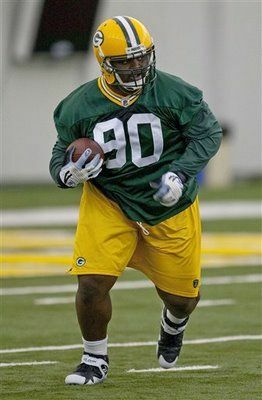 Green Bay Packers defensive tackle B.J. 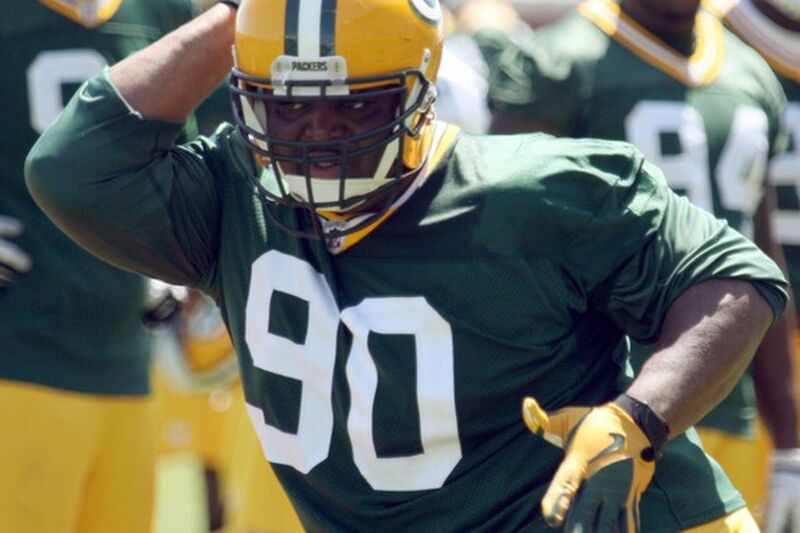 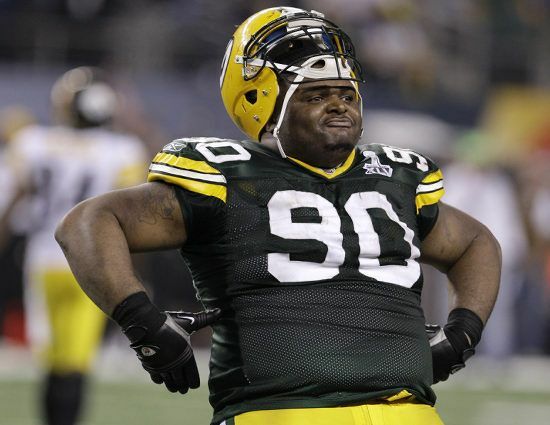 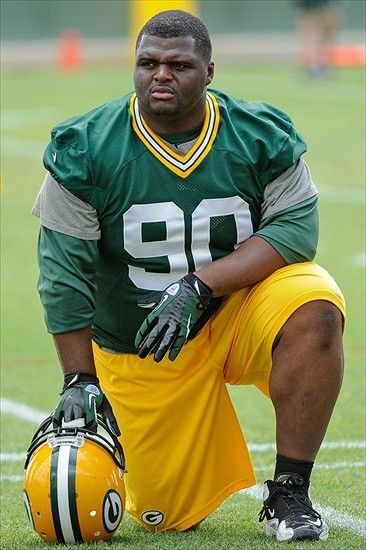 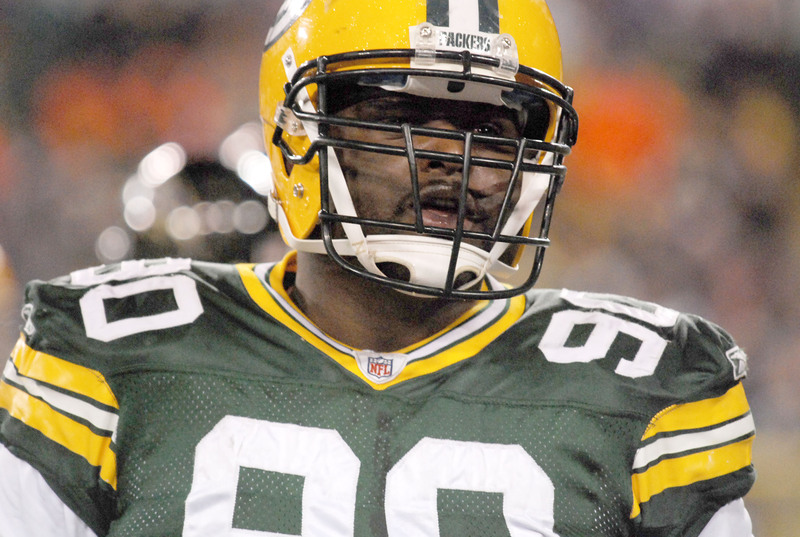 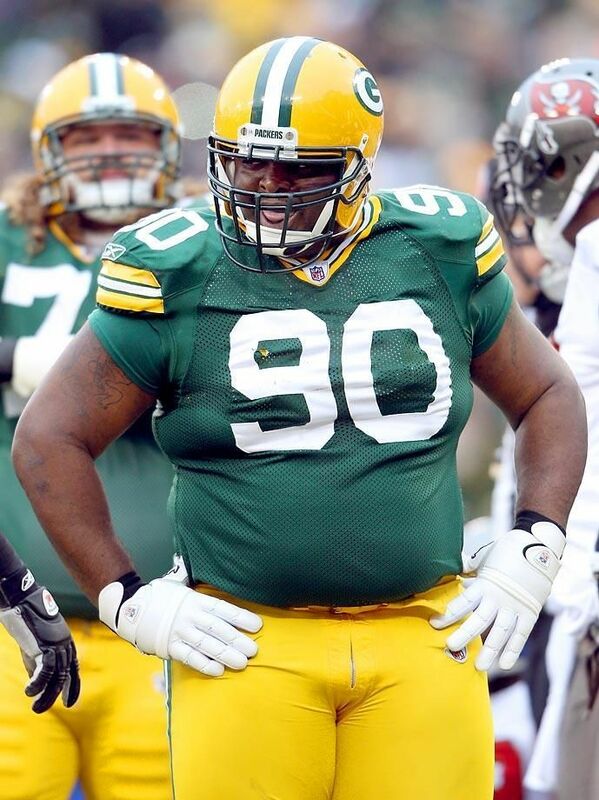 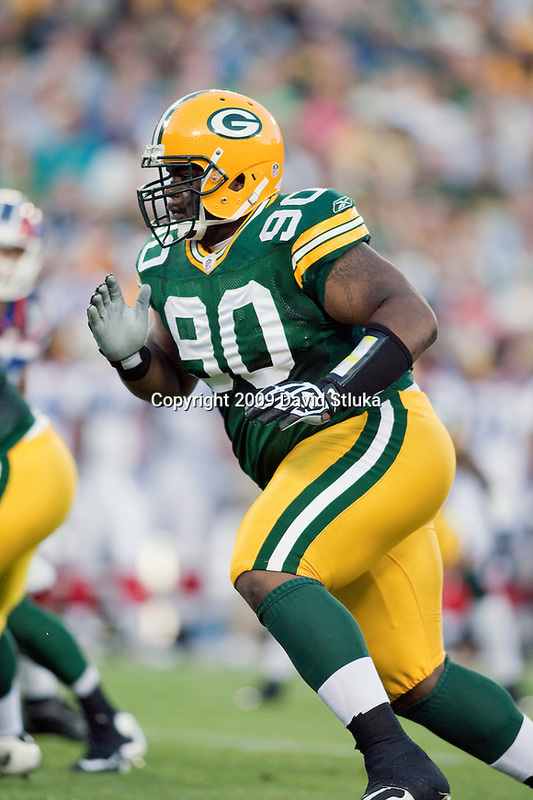 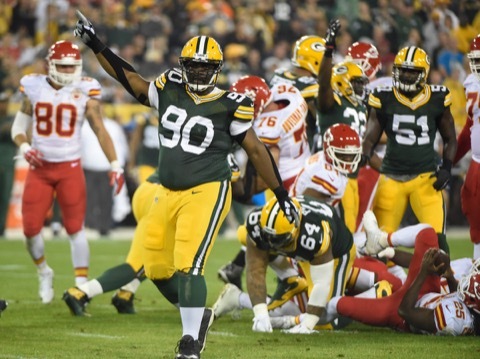 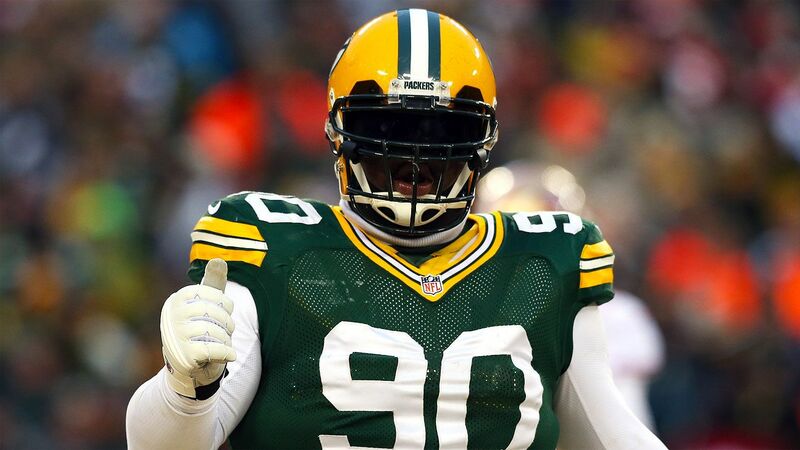 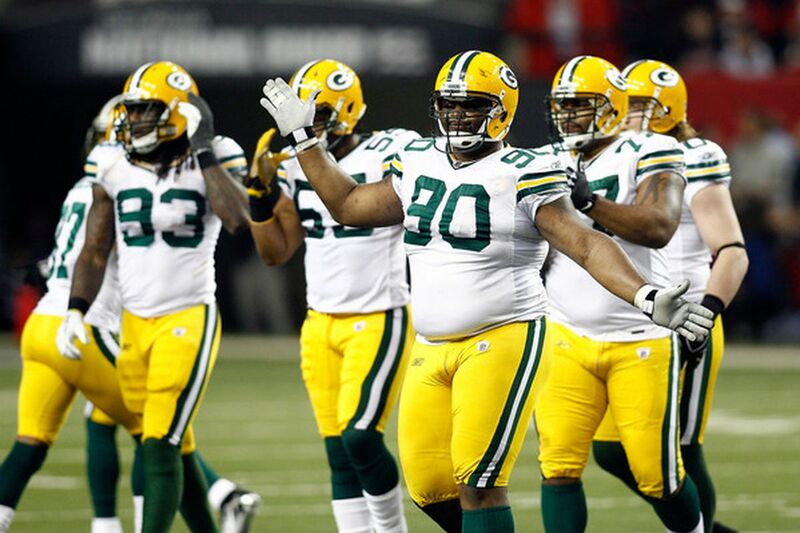 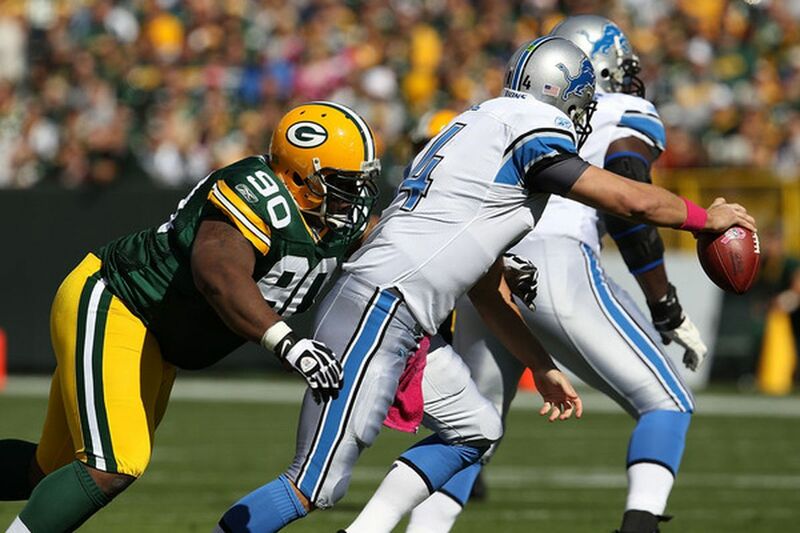 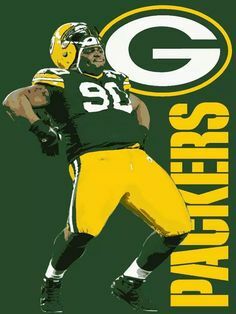 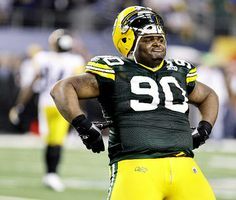 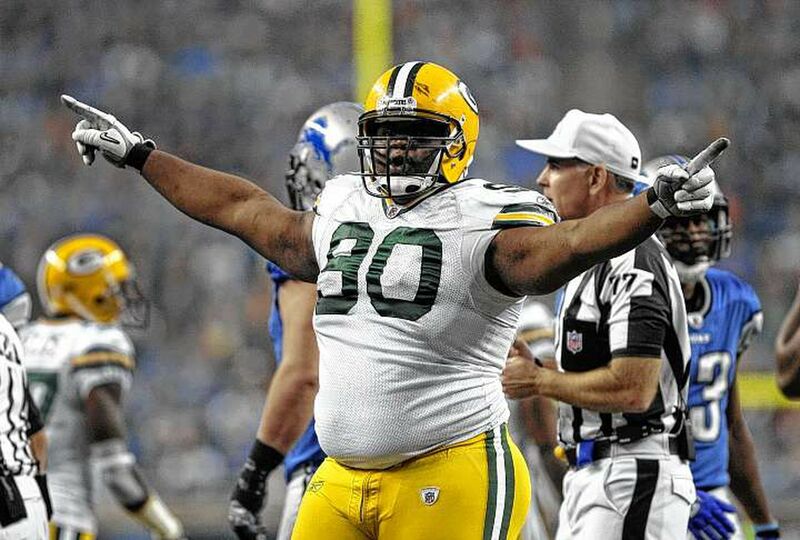 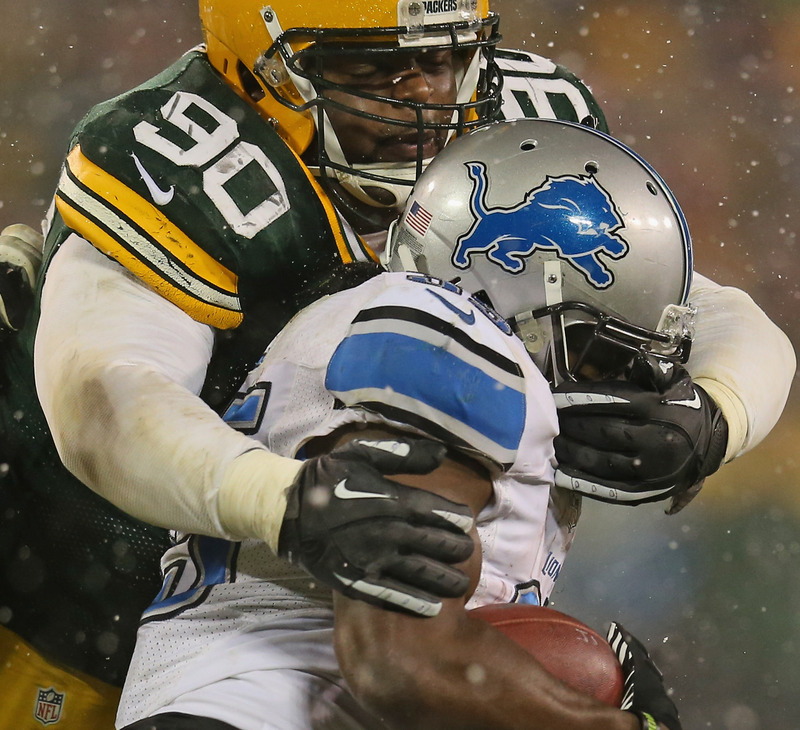 Raji intends to retire after seven seasons. 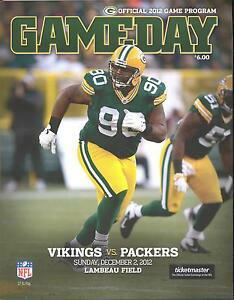 Most, including us, seemed in agreement at the end of the 2013 season: it was probably defensive lineman B.J. 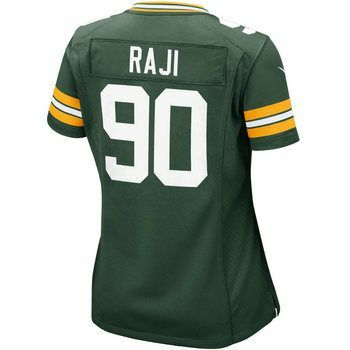 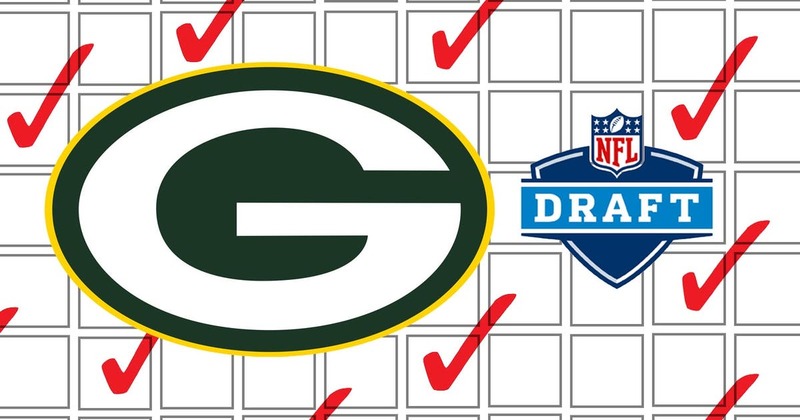 Raji's last with the Green Bay Packers. 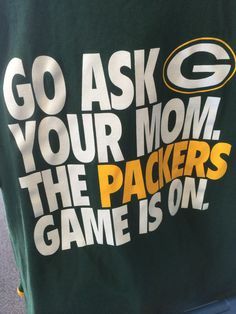 my kids better not bother me during packers games. 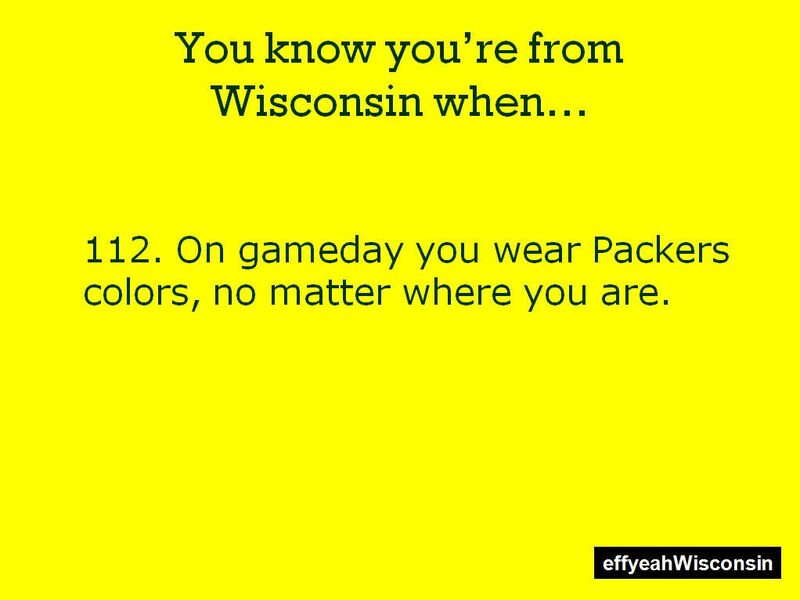 Couldn't be more true!!! 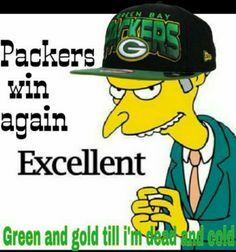 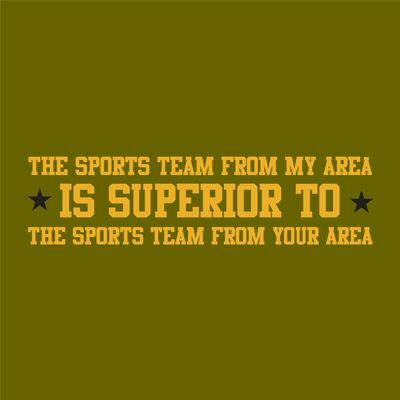 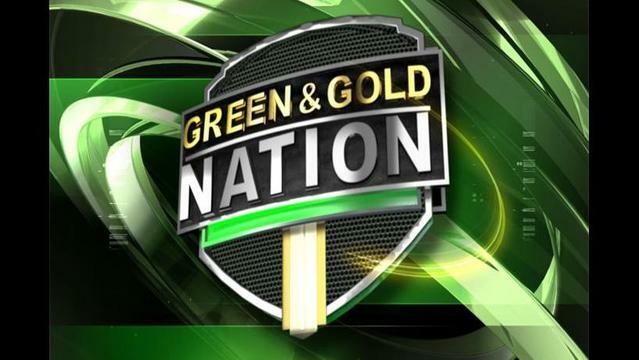 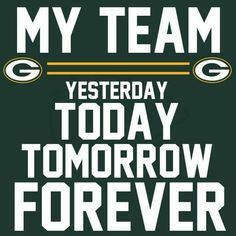 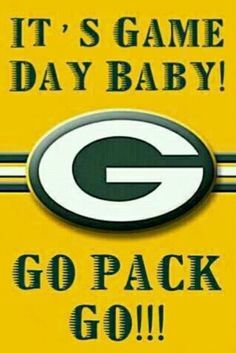 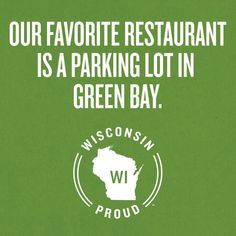 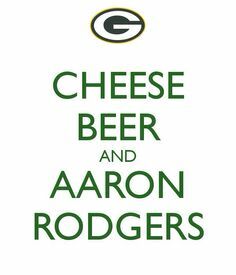 GO PACKERS!